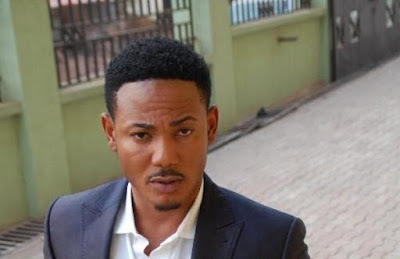 Actor Frank Artus born to Egyptian dad and Liberian mum has confirmed to Amanda Jissih on Gh One TV that some actresses have bad breath. The actor on E-Talk entertainment show sharing some of his bad moments on set told the show host that he wished he could act some roles in a much better way than what directors want him to do but he is not allowed. When Amanda asked how he manages to kiss an actress with bad breath, he answered that “you can imagine that”. He later said he has gone through the pain of kissing actresses with bad breath countless times when Mandy J questioned him if he has ever faced such trouble on set. He quickly added that “its part of the job. Every job has clean and dirty side”.